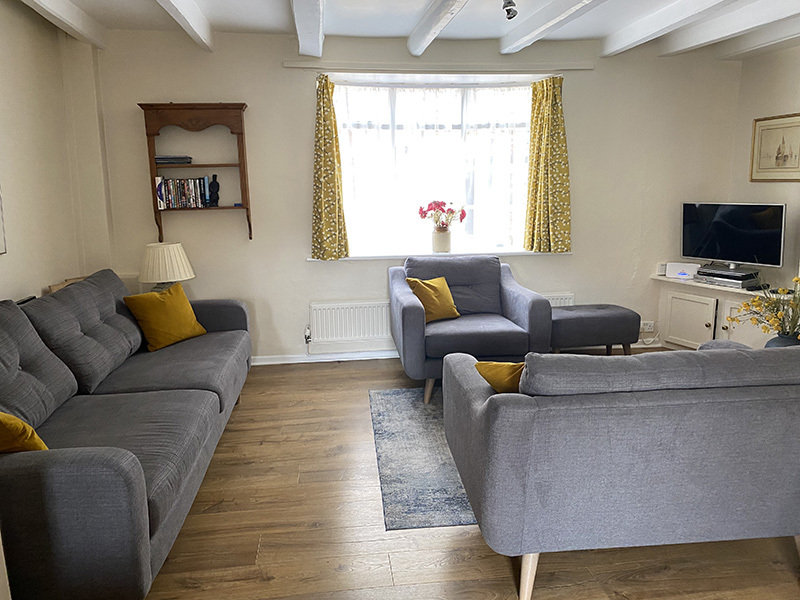 COR COTTAGE is an early 18th century beamed former fishermans cottage, situated in the heart of old Whitby within easy walking distance of the beach, shops and transport facilities. 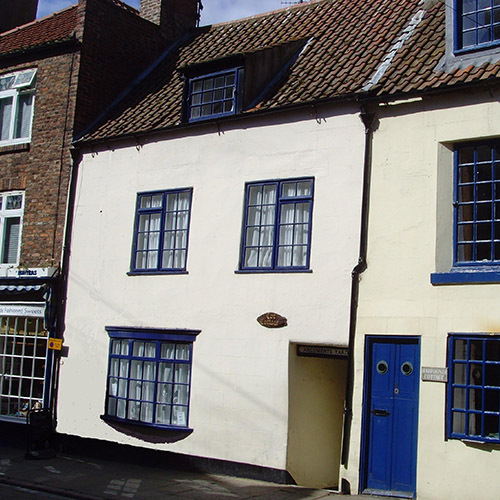 It fronts onto the cobbled Church Street, which leads to the famous 199 steps ascending to Whitby Abbey. The entrance to the cottage is through Arguments Yard. The immediate area has several good quality restaurants, pubs and unique shops. 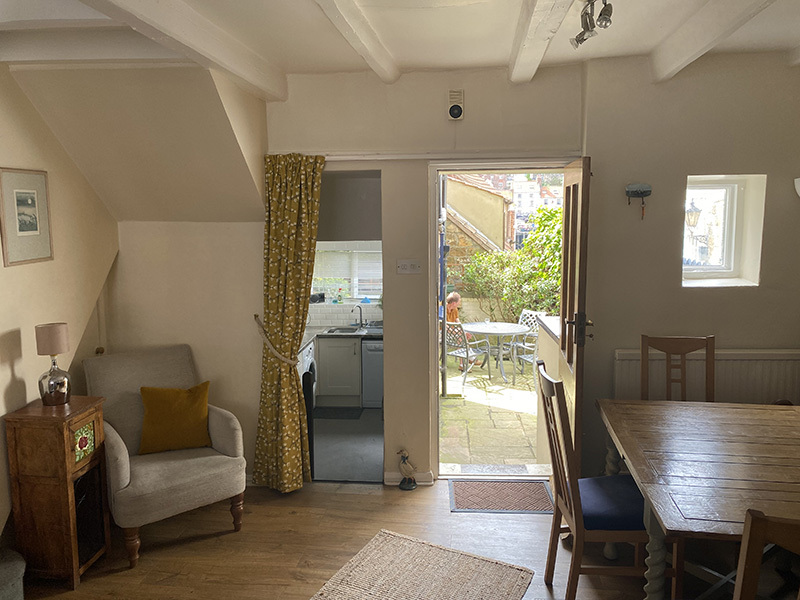 The property Sleeps 6 to 7 people, has its own private, free car parking space and is decorated to a high standard. To the rear of the house there is a private patio area with a table and chairs, where you can sit in complete privacy. The house is on a private yard, with direct access to the harbour. With Tate Hill beach only a minute away. The warren of yards around Cor Cottage were recently featured in the BBC TV Program 'Secret Britain'. 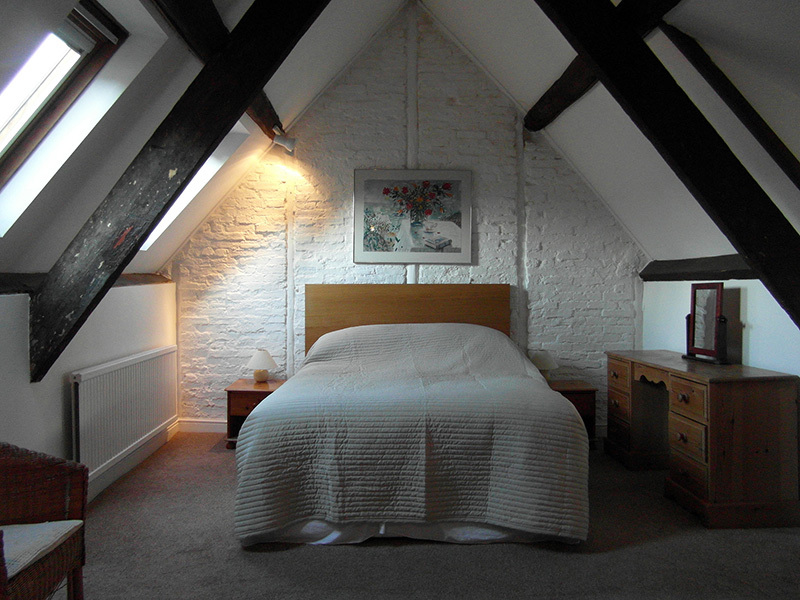 A Charming Holiday Cottage located on Whitby's historic Church Street. The apartment is let on a weekly basis from Saturday to Saturday throughout the year. View Cor Cottage's photo gallery and see what we have to offer.